Our location on the Sally Gap road, the gateway to the Wicklow Mountains National Park, has been the inspiration for many an artist, poet, and film maker. 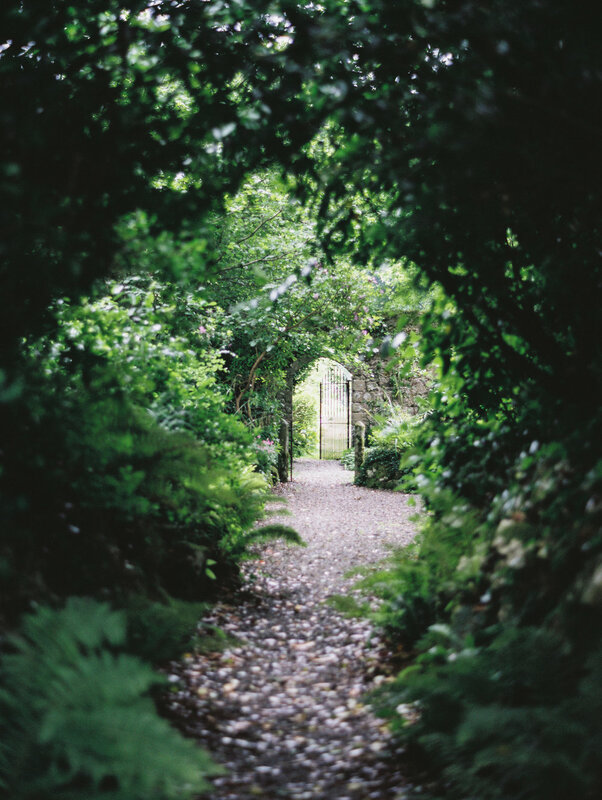 As a private wedding venue, our reception rooms, grounds, and secret gardens offer a surreal yet natural and authenic Irish backdrop for your lifetime shared memories & photographs. Depending on your preference and budget, Kilbride Manor offers the flexiblity of bringing your own catering solutions, or booking one of our acclaimed panel of local Irish chefs and catering teams. We also have our own international award-winning brewery & distillery on site to serve the beverages, and provide bespoke wedding favours for your guests.